Led by Yun Chae-gab, artistic director of the Busan Biennale 2016 and director of How Art Museum in Shanghai, the biennale explores major contemporary art movements in Korea, China and Japan, influenced by 20th century historical events such as the Cultural Revolution and Tiananmen Square incident in China, the atomic bombing of Hiroshima in Japan and the democracy uprising in Korea. 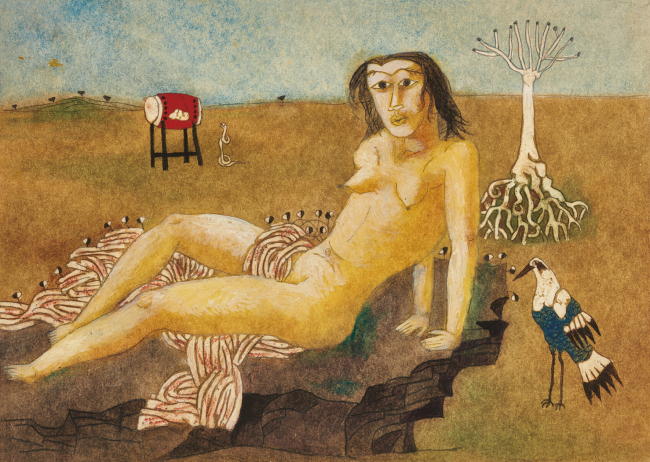 The main exhibition held at the Busan Museum of Art presents a total of 148 artworks by 65 artists and teams, each highlighting Korean, Chinese and Japanese modern art trends spanning from the early 1900s to 1990s. The Chinese section sheds light on art forms that emerged during the period of resistance and conflicts, including the Cultural Revolution, Tiananmen Square Massacre and Yuanmingyuan incident. The Japanese section explores major 20th century Japanese avant-garde art movements, including Gutai group, Mono-ha and Superflat. 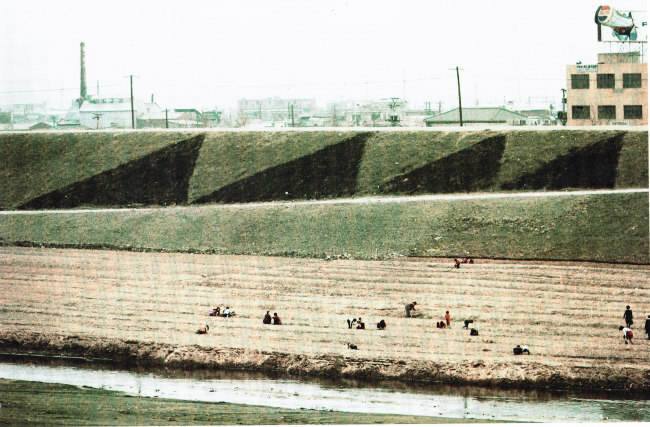 The Korean part highlights lesser-known art movements that emerged along with the resistance and fight against the military dictatorship in the 1970s and 1980s. Participating artists range from internationally known Asian artists such as Xu Bing, Wang Guangyi, Zhang Xiaogang, Kim Ku-lim, Yukinori Yanagi to emerging artists including Sohn Jung-hee and Yangachi and Lee Sea-hyun. More exhibitions, seminars and education programs are taking place at various spots in the city, including the newly renovated former steel factory. This year’s biennale exhibition can be viewed on Google with the partnership with the Google Cultural Institute which offers online view of major museums around the world and their exhibitions.